The Aussie Dog Catch Ball was designed so your dog can’t close its mouth on the ball with enough pressure to pop or chew it. With the nubby surface it’s easy to catch and retrieve even for smaller dogs. 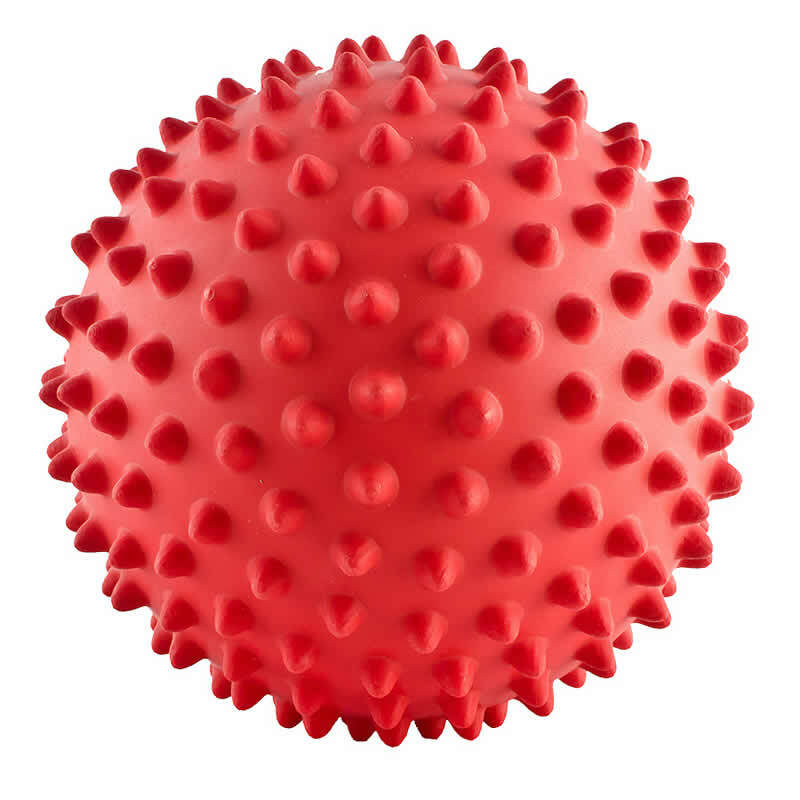 The unique texture also prevents airway blockage if a larger dog tries to swallow the ball. 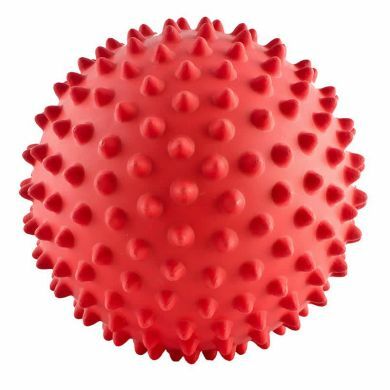 Read 3 customer reviews of Aussie Dog Catch Ball. 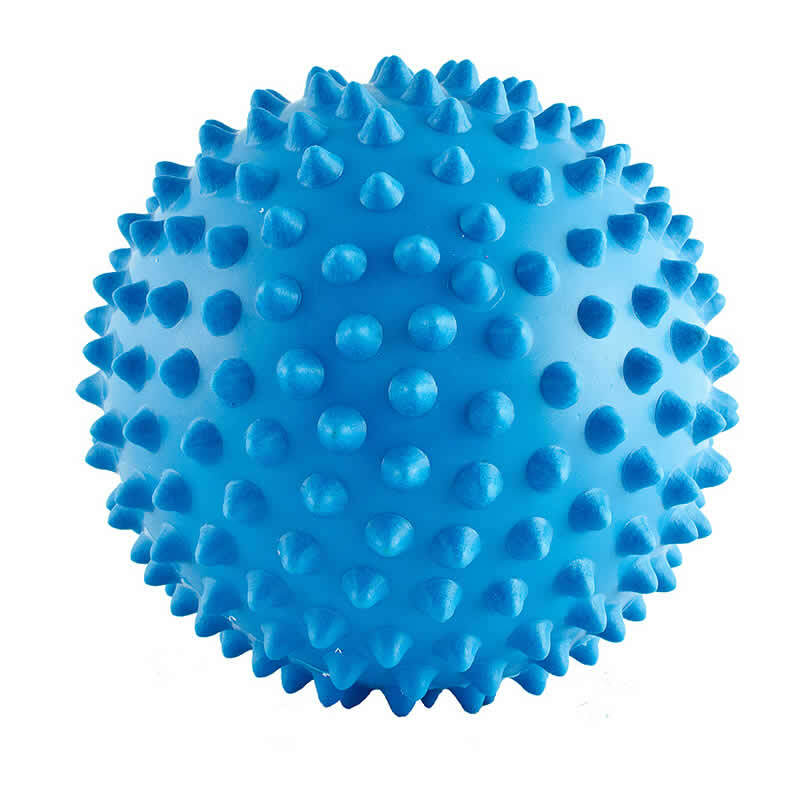 The average customer rating is 3.3.
i bought it thinking my german shepherd would play with it but it has been a couple of weeks and he has totally ignored it! i think he doesnt like the texture of the ball. Great throw and chew toy for our English Bulldog. He loves it! Usually he destroys toys in minutes to days. This toy is very robust and he hasn't beaten it yet (it's been more than two weeks). Highly recommend. This ball is squeezable but unbreakable! Ours came on a cord tood, which is great because they can play tug of war with it.